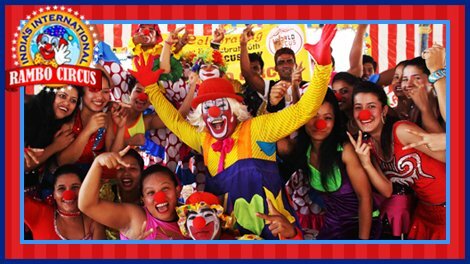 On the Sixth World Circus Day, Rambo Circus presented live Circus Acts under the blue sky on Saturday, 18th April, 2015 at Versova, Mumbai. 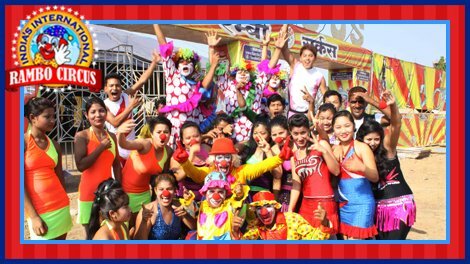 The main purpose behind outdoor performance was to attract people towards this fast fading form of entertainment, especially in India. The artists charmed people with their breath-taking stunts. 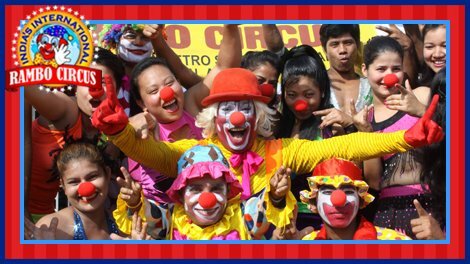 The surprised spectators appreciated the acts and the hard-work behind running the circus. 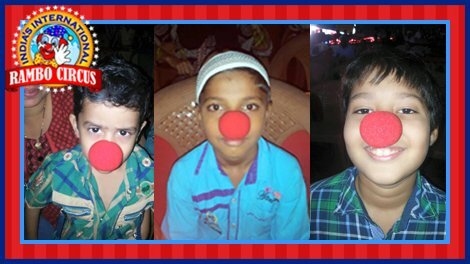 And kids enjoyed taking their joker-nose selfies too! 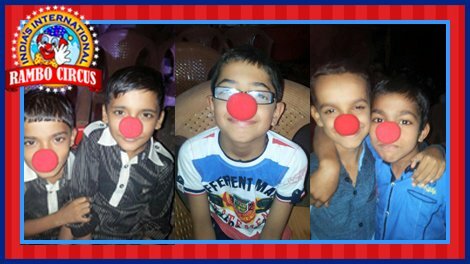 Although the World Circus Day was celebrated on 18th April, Rambo Circus extended this amazing celebration for the entire camp at Versova.